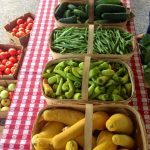 The Letcher County Farmers’ Market is the first in Kentucky, and likely the first in the entire country, to offer free meals cooked on site from market vegetables to children 18 and under. 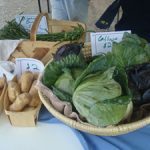 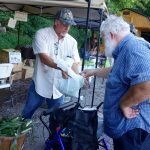 The Farmers’ Market celebrated with its many partners including the Letcher County School System, US Department of Agriculture, KY Department of Education, and the farmers who make it all possible during the market in Whitesburg on Saturday, July 26th. 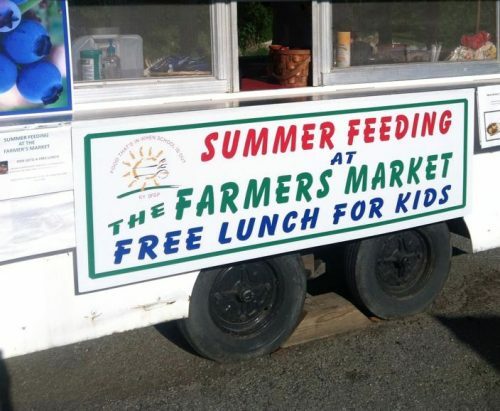 Elizabeth Sanders reports.